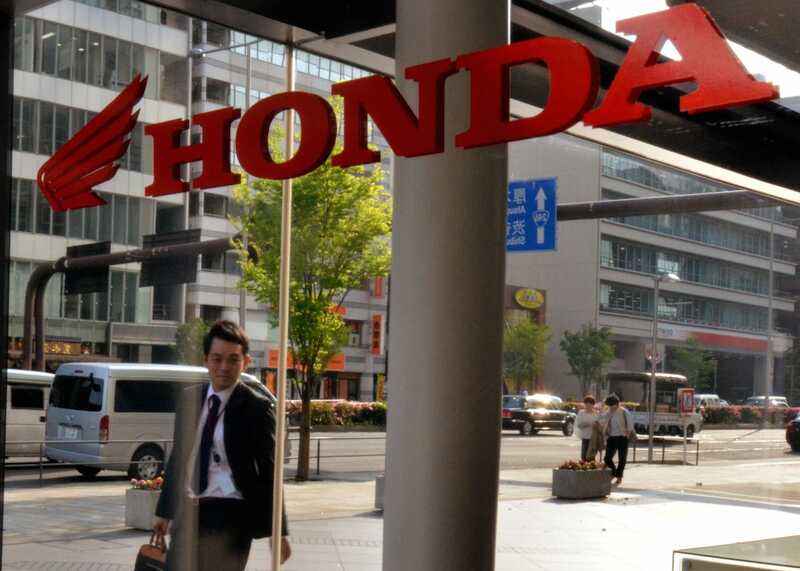 Honda Motor Co. acknowledged Monday that it “did not meet our obligations” in reporting fatal and injury accidents to U.S. safety regulators over the past 11 years. The Japanese automaker’s U.S. arm responded to a Nov. 3 order from the National Highway Traffic Safety Administration, seeking an explanation for why Honda failed to fully report deaths and injuries, especially those involving air bags, as required by U.S. law. Honda and Japanese supplier Takata Corp have been at the center of investigations of defects in Takata air bags, including those installed in Honda cars. Since 2008, Honda has recalled more than 7.5 million U.S. cars because defects can cause the inflators in some Takata air bags to rupture, spraying metal shards into vehicle occupants.